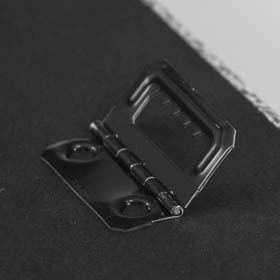 Vintage Aerial creates quality, lasting products that are instant heirlooms the day they arrive. They are a display of our personal heritage and the palette from which the story of our lives is painted. 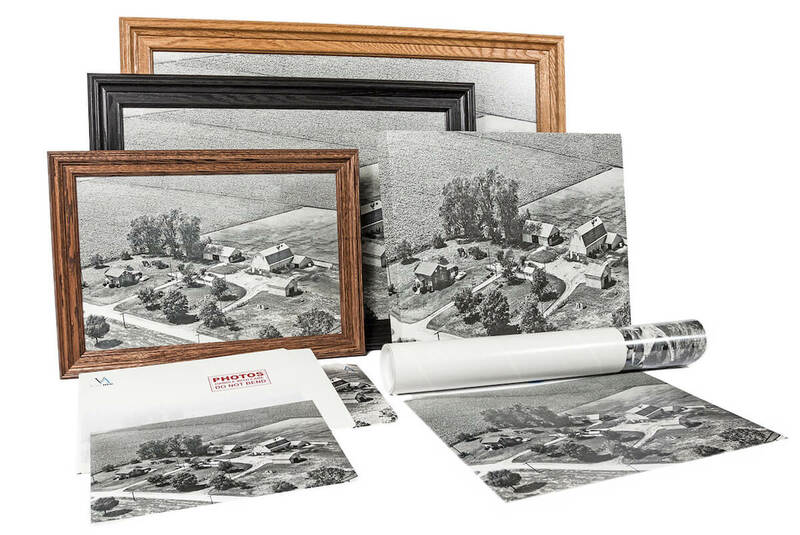 For this reason, we've painstakingly selected exceptional materials that are paired with the beauty of the photographs in our printing and framing process. Our oak frames are expertly crafted in Michigan and make for a striking final display of your photograph. 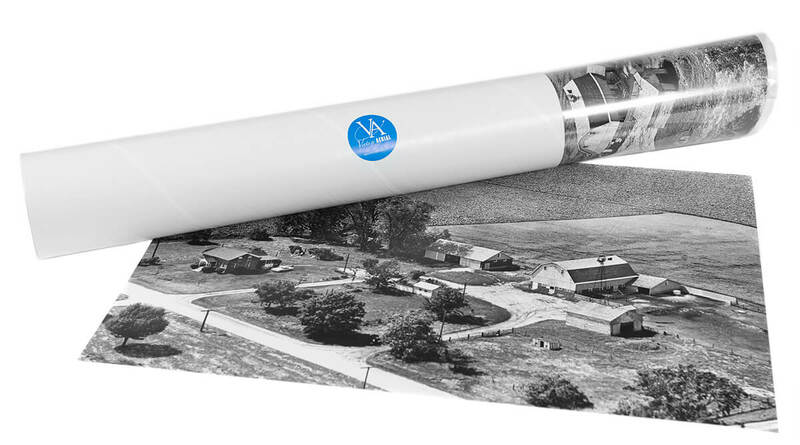 For these products, we use a unique, state-of-the art printing technology to create an archival quality enlargement. The photo is printed directly on a 100% natural wood fiber board that provides extraordinary resilience to dust, humidity, and light. Because of this special printing method, glass is not used in the framing process because it is unnecessary to protect the print. Our Canvas Wraps are genuine artist canvas, with 1-1/4" depth that come ready to hang and will make your photo stand out in any room. Choose to wrap the photo for a 3D look or bring the edges of the photo into full-view with a White or Black border. Our Canvas Wraps are genuine artist canvas, with 1-1/4" depth that come ready to hang and will make your photo stand out in any room. Choose to wrap the photo for a 3D look or see more of the photo up front with a White or Black border. 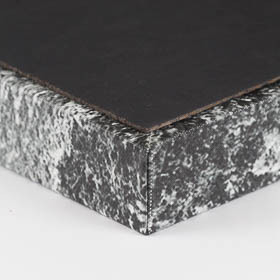 Photographic Prints are great options for do-it-yourself framing or scrapbooks. They are printed on long-lasting, professional-quality photographic paper and are available in 8×12" and 12×18" sizes. Digital Files are a versatile option for those who would like to print their own, use in craft projects, archive their photo, and much more! Digital File orders come with a personal-use reproduction license that allows you to print as many copies as you'd like on your own. After purchase, our high-resolution scans are professionally edited to bring out the natural beauty of each photo without disturbing its historical integrity: dust and scratches are removed, sharpening is applied, tonal curves are adjusted, and the image is rotated and cropped to fit perfectly. Proof Prints are a low-cost way to sample your photo printed exactly as it appears on the film. When you purchase a finished, professionally edited photo the cost of your Proof Print can be deducted from your future order of Framed Prints, Photographic Prints, Canvas Wraps, and Digital Files. Includes credit toward a future order! 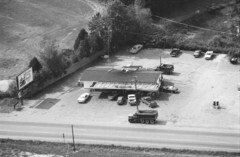 Vintage Aerial has helped thousands of customers reconnect with their personal history with our unique aerial photos. If for any reason you're not completely satisfied, let us know and we'll make it right! Fabulous customer service. Had a slight issue with my picture but Vintage Aerial fixed it immediately. They went about and beyond my expectations. I absolutely love my picture. If you have any sentimental value towards any of the pictures, I would highly recommend buying one. You will not be disappointed and the memories will last a life time. Thank you Vintage Aerial! The pictures came fast and in excellent shape. They will be treasured by my family and myself. Thank you for the fast shipping. We are super pleased with the two photos of our first home in Ohio. This is an incredible opportunity to add to our family story something as precious as this. Thank you! Our current home here in Florida is in your library of photos so we will be ordering this photo also. Unfortunately, I'm unable to find our second home in Pennsylvania but will keep looking. Many thanks again! The print is extremely clear. My experience with the Vintage Aerial order was wonderful! I was very happy to be able to receive these aerial photos that were sharp and clear images. 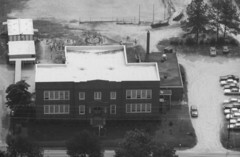 The cost is reasonable when considering the pictures are from an aerial view not easily taken by the average person. The person I dealt with over the phone was extremely helpful locating the pictures I was looking for! The shipping/delivery was very fast! All positive!! The print quality was quite good. The proof print has been passed on to my nephew and I have ordered an enhanced print which I will frame with wood from the barn. Very helpful and I even messed up my order!! It was amazing and punctual. Loved the canvas print and so did my sister who I gave one too as well. This site is awesome! I’m on here almost everyday. This site is memory lane on steroids. I tell everyone about this site and try and help them locate a photo of their area. Thanks for sharing this amazing site. Priceless! Truly awesome pictures. So glad I bought two from different years. Very pleased. The 8x12 Cherry Oak is absolutely beautiful! Amazing customer service & the print is great quality! Solid frame with "certificate" on back! I'm SO happy with how this purchase turned out!! Thank you! Fast and easy to order photos! I found my childhood home which no longer exists! Had a small issue with my order and customer service was amazing. They resolved it right away and followed through to make sure I was happy and the order arrived on time! 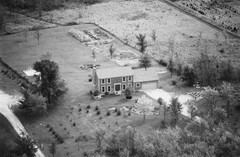 Our friends loved this pic of their property from "back when". 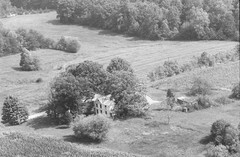 A few years ago, we also got one of our farmhouse taken many years ago. We have it framed along with two others that people gave us. The picture is extremely clear and made a great gift. Very nice to see the farm back then. The 12x18 photo is very clear and focused and was shipped quickly. It's now being framed to go on a photo wall gallery with several other VA photos of other properties I have lived on at some point. I ordered this for my mom for Christmas. I was very pleased with the quality of the photo. I had it framed, it looks beautiful, and I think my mom will love it. Gift to my best friend where he grew up and later raised his family and now he owns and farms it! This picture was from a decade where we had no pictures of the farm. We have them from the 50's, 70's, now 80's, 90's, and a few from 2000 to date. This one shows things not in any of the others, it's great. I was very pleased and happy to be able to go back in time to see this picture as the way it was in the beginning when we moved here. I never thought these memories could ever be seen again. 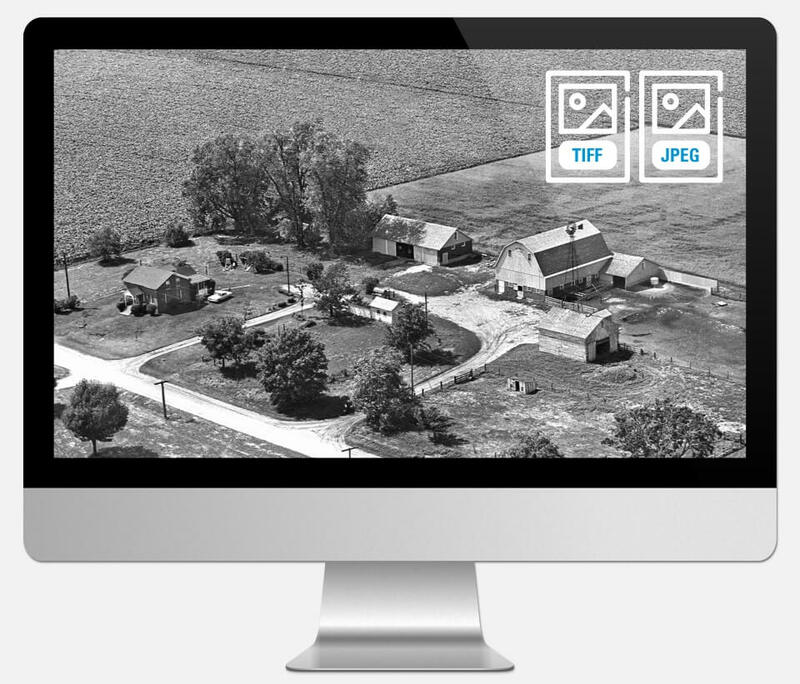 The quality of the photo was outstanding and I would highly recommend this site to others who are interested in vintage photos of farms throughout the Midwest. Very pleased to get this picture that shows the home place as it was in 1966. Awesome quality photo for printing. I printed 2 8x10 pictures and they are amazing. Gave one to my daughter for her new house and she was thrilled, as this is her grandparents home and she has many fond memories of times spent there throughout her childhood. I am very happy with the picture and how it turned out by doing the Canvas Wrap. It is easy to handle and I wanted something different and back then everything was in black and white. So I trimmed the outer edge of canvas with black looks very nice. My elderly mother (who still lives on the home farmstead) loves the picture!!! 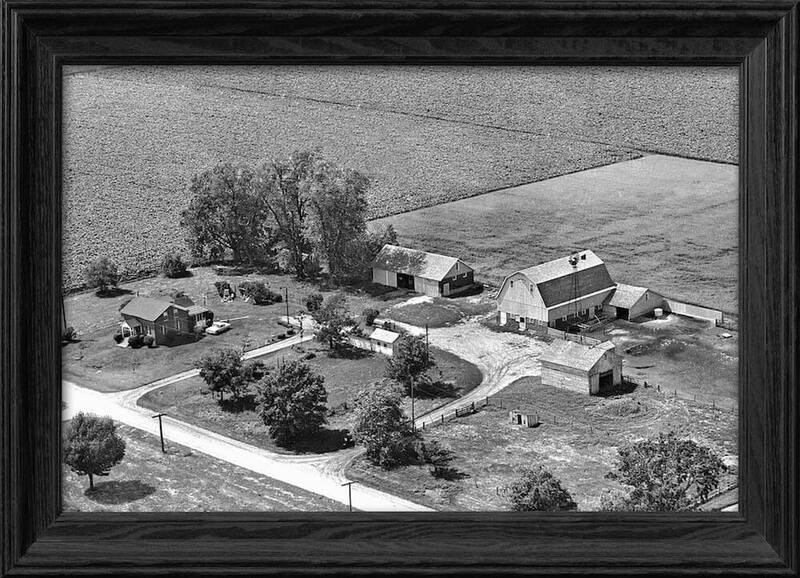 We wanted something of way back of how my dad farmed and the home place on how it looked back then and we found it in this picture. Most all of the buildings are all gone now and very little left so really happy with this picture. So thank you very much!!!! 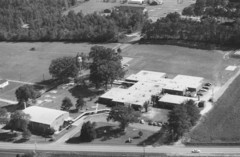 Thanks - it was remarkable to find an aerial shot of our farm from forty years ago. It's framed and hanging in the house. It's a great conversation piece. My husband was very happy with his gift of our home. 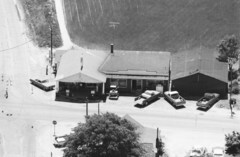 It was interesting that from your list of images, I was able to find an old photo of the house I now own. In both of the years I looked at, based on your search engine, I was able to find a photo in the first roll I looked at. It was interesting to see what things looked like years ago. I was very pleased with my print and my dad loved seeing the farm before the years took a toll on it!! 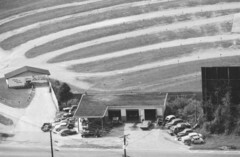 I stumbled on the Vintage Aerial website by accident, and it is FABULOUS! I was amazed to find my home, and then spent hours locating many of my neighbor’s farms. I also located many farms near my childhood home hundreds of miles away! The photo we purchased is high quality, and arrived in just days! Totally fun! The whole order process was awesome. All of my questions were answered and product was shipped quickly. I would recommend this to anyone. Really a excellent experience, from beginning to end. When I showed my brother this picture he immediately said "order me one". I received my order in a timely manner. The photo is good quality. Great service and shipped quickly! 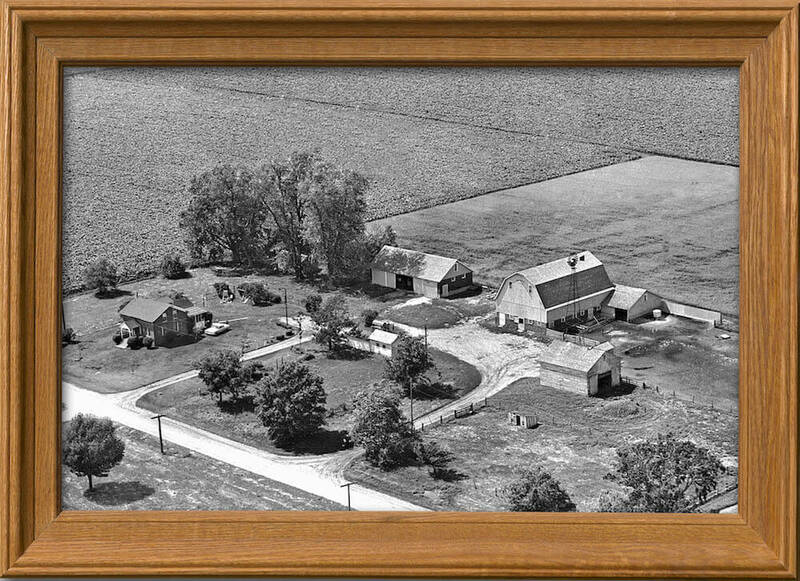 It was great to find a picture of my grandparents farm that has been in the family for 79 years. Great high-def file for this photograph. We blew it up to a 20" by 30" matte print and it was still very high quality. My dad was very happy with the product! The picture is beautiful and shipment was so much faster than I expected. I love it!! It was so thrilling to get a copy of this picture. It means a great deal to me and the quality is amazing. I could not be more happy. I love my aerial photo. The quality is fantastic. It has brought back so many memories.thank you. Appreciate the prepurchase phone help and effort to distribute these images to the 21st Century before first person memories expire. Our youngest son shed some tears at his fortieth birthday when he opened his print and I told him the person in the picture is his Grandmother. Love it all frame picture, noticed different things in picture that we didnât see online. Great gift ! Was a little skeptical making an order this large without really knowing the quality of the photos. Was pleasantly pleased! The quality was over the top. Appreciate very much how the promotional discount was extended to me when I wasn't even aware of it. Top notch! 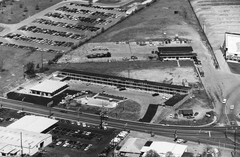 Will be telling everyone about Vintage Aerial photos. Thanks so much for piecing together history that I couldn't find anywhere else! Delivery was incredibly fast and the quality of the pictures: perfect. 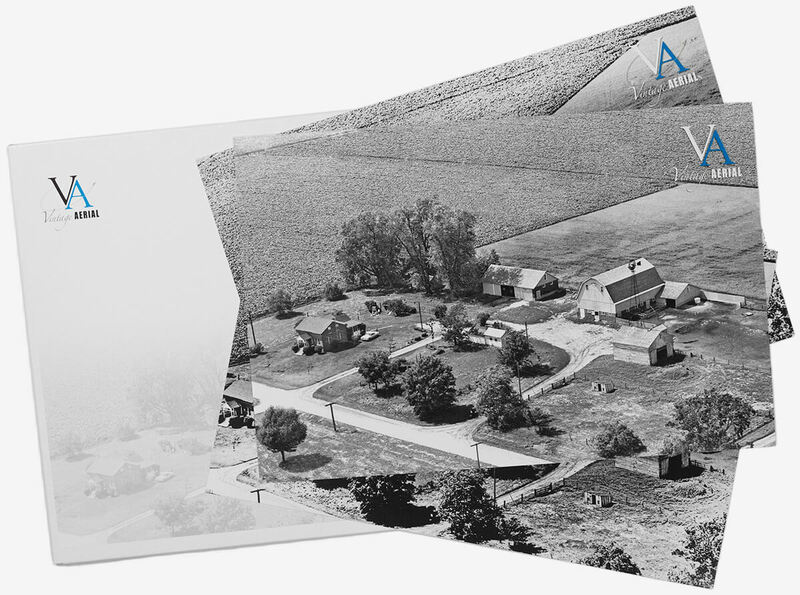 I have already recommended Vintage Aerial to friends in my community so they can look up the visual history of their property. I even found my grandparents' homestead location which is several hours from where I live. I am patiently awaiting the downloading of other areas of the country so I can add it to my historical files. What a great service! 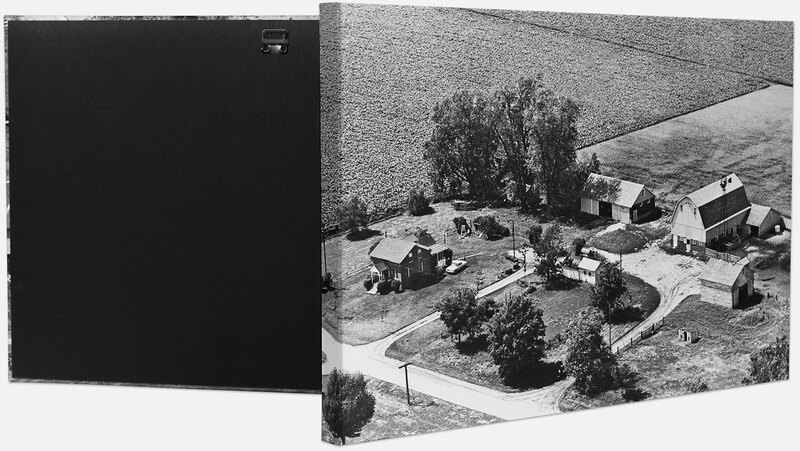 My mother was commenting on the fact that when this picture was taken in 1974, she purchased a copy, but was sent a picture of the neighbors house instead. After a few attempts to remedy the situation she gave up. She was so happy to see it. Thank you. Photo came and was very beautiful and professionally framed. Thank you. I have a BA in Photography and was so thrilled with the quality of the print I received. Thank you for offering this opportunity to purchase a photo from 50 years ago. 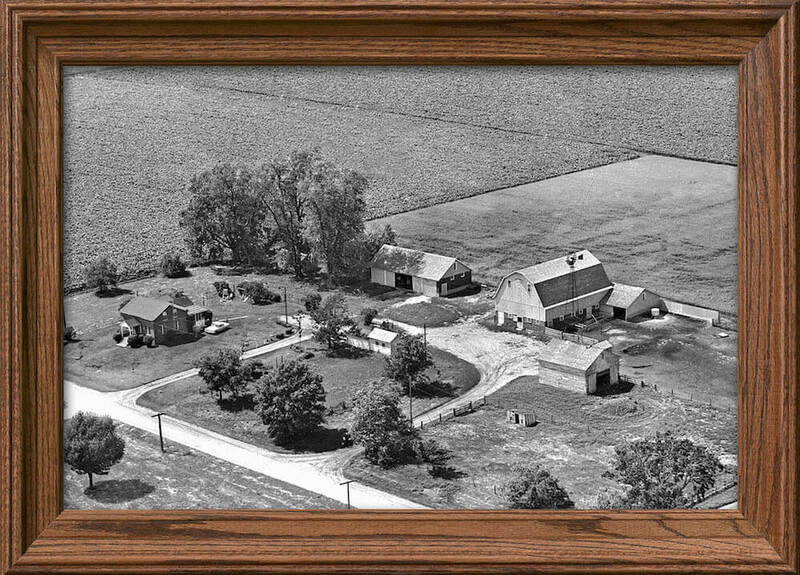 We have several aerial photos of the farm throughout the years, but this is the only one that my father did not have a print of. This is the home they have lived in for almost 60 years, so it is very special to them. At first, I thought the purchase price was a little expensive, but after seeing my father's reaction to the image, it is priceless! Gorgeous editing, high quality print, packaged well. Thank you! I've already recommended you to a friend! We really appreciate the quality photos you sent us, and great customer service. Thank You! Very high quality, sharp prints. Recommend highly! Thank you for making these photos available for owners to have. The quality of the picture and frames are beautiful. Will enjoy passing this on to future family members. I absolutely love the photos I have gotten. Four in total, but I am hoping to find one more place if I can get an old address! Very quick shipping and wonderful to have to picture! Very cool to see what my house looked like almost 40 years ago. Nice Print! Pictures were very sharp and clear. These are going into a pictorial history book of my family. We actually are happy with the purchase. It brings back many memories of how our place looked years back. Thanks so much! I really liked the photos. Have been harvesting, so have not got them framed yet. They are terrific and bring back a lot of nice memories. I was so thrilled to find a photo of my childhood home. It burned down when I was 8. No surviving photos from here. Although I wish there was a better view of the house, I am happy. Thank you! I'm very happy with my purchase and gave the photo as a gift. The recipient was very pleased as well. Thank you for a quality photo and quick shipping. Very happy with my order! The pictures are edited beautifully! Thank you for such awesome work! Excellent quality photo. One I will treasure. It's so wonderful to have this keepsake from our childhood. Both farms places no longer exist. All the buildings are gone so it's wonderful to have this keepsake. The print is a surprise gift for my boyfriend. When I used a magnifying glass, he is actually walking away from the barn in the picture except he's 10 years old. It's like a time machine. He will be 50 in October. 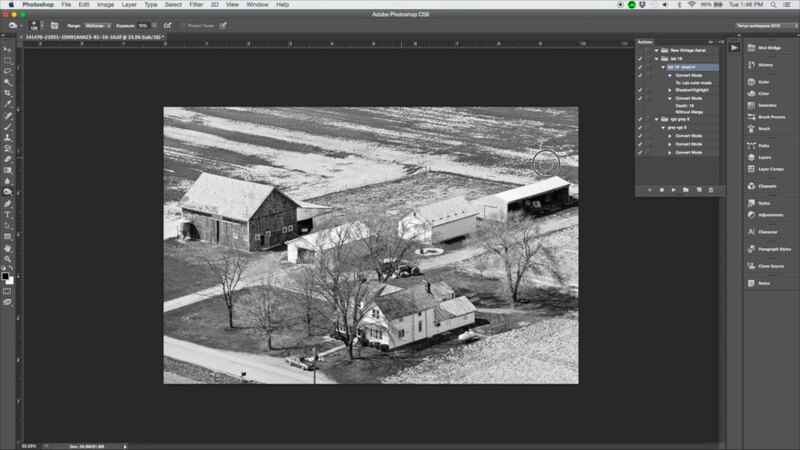 Gave a visual memory (record) of how my family farm looked when both of my parents were still alive and living on the farm. This picture will show my grandchildren how the farm looked before they were born. 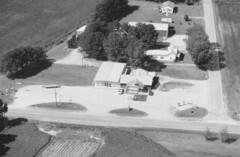 We have wanted an old aerial photo of our farm for some time. Thanks to you sending so many old rolls of film from your inventory I was able to search and find our place. You did a great job of framing it and I was able to give it to my husband for Christmas. It was the best surprise gift I've given him in a long time! Wonderful photos of the family home which show the progression of time. Worth anyone investing in a copy or two! I absolutely loved my pic. I purchased two (one for me and one for my dad for Father's Day). I'm extremely grateful to have a photograph of my grandparents' home. You can even see my grandmother standing in the lane looking over the garden. My grandparents have been gone for decades now and I never thought I'd see their home again. Thank you so much. The digital file arrived very fast, within hours of ordering.